crafter, movie lover, TV -aholic, blogger, friend. This was a very enjoyable book about a family torn apart by lies. Sisters in particular. 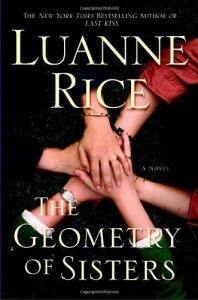 I loved the setting of the story in Rhode Island at a posh prep school and the characters were very real. Looking forward to the next book about the character Pell and her adventures.